The main goal of our hospital is to facilitate and help you with Physiotherapy your independent functionality and mobility. Due to the poor health system in Pakistan and careless behavior towards your health a little pain in your body can lead you towards a serious health issue. We at ZhongBa hospital Lahore deals with all kind of body aches. Pain in different parts causes due to numerous undiagnosed ailments in your body. Here at the Chinese hospital, we have the best physiotherapist in Lahore Dr.Sang Mailin came from China to give you effective medical care with his two decades expertise in this field. Live chat with us for further assistance and queries. What Does Our Physiotherapist Do? 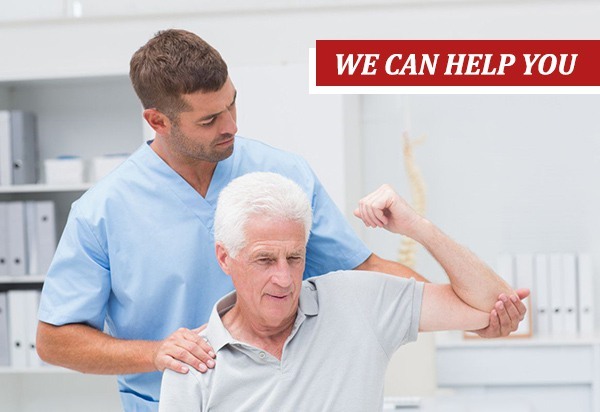 Our medical staff is highly focused and devoted to providing you the best and efficient medical care for the functionality of your bones and independence. Provide you complete treatment to prevent you from any fatal obstacle. For strengthening, mobilization and provocation of your independence. For your complete health and recovery, our Chinese instructors will guide you according to your sickness how to properly exercise daily. To restore the functionality and motion of bones and muscles after your sickness, injury or any other ailment we have Chinese herbal medicines and advance Chinese techniques for your complete medical care. For other information about Physiotherapy department call us 03171172688 or live chat with our experts…! Now it easy for you to find Back pain treatment in Lahore at Zhongba hospital with best Chinese expert and professional doctors When you are experiencing back pain, the goals of treatment are to make you feel better and to get you moving freely and easily again.